This is 5 month old Lucian. Lucian is SpongeBobs buddy... Patrick Star. Mom, Eileen, made this costume. 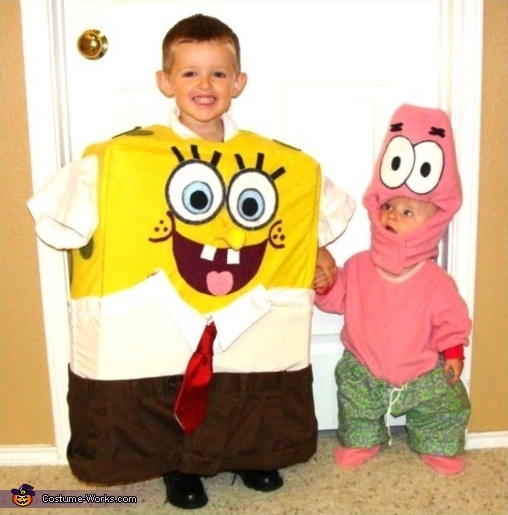 This homemade costume for babies entered our 2009 Halloween Costume Contest.